The Ujjwala Yojana scheme, launched in 2016, originally targeted giving LPG connections to women members of below the poverty line or BPL households. 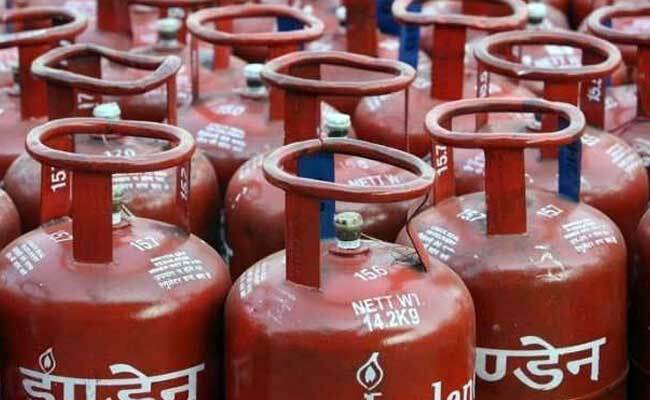 The government Monday extended Ujjwala Yojana of providing free cooking gas (LPG) connections to all poor households. The scheme, launched in 2016, originally targeted giving LPG connections to women members of below the poverty line or BPL households. Oil Minister Dharmendra Pradhan said the Cabinet Committee on Economic Affairs (CCEA) Monday approved expanding the scope of Pradhan Mantri Ujjwala Yojana to cover poor families not having LPG connections and not covered under the existing beneficiary categories. The step will further increase penetration of LPG to 100 per cent households, he said. Under the scheme, the government provides a subsidy of Rs 1,600 to state-owned fuel retailers for every free LPG gas connection that they install in poor households. This subsidy is intended to cover the security fee for the cylinder and the fitting charges. The beneficiary has to buy her own cooking stove. To reduce the burden, the scheme allows beneficiaries to pay for the stove and the first refill in monthly installments. However, the cost of all subsequent refills has to be borne by the beneficiary household. While previously the connections were given based on the 2011 Socio-Economic Caste Census (SECC), the list was later expanded to include providing free cooking gas connection to all SC/ST households, forest dwellers, most backward classes, inhabitants of islands, nomadic tribes, tea estates and beneficiaries of Pradhan Mantri Awas Yojana and Antyodaya Yojana. Now, it has been extended to all poor, he added.